Ok Jaanu Trailer release date: The romantic on-screen couples are back on the new film, Ok Jannu. The first look poster of OK Jaanu has released on December 9, Friday. As per the source, the Ok Jaanu Trailer will release on coming Monday, December 12. It is the official remake of Mani Ratnam’s Tamil film OK Kanmani, which featured Dulquer Salmaan and Nithya Menen in lead roles. AR Rahman is the music director of the original and this remake. Mani Ratnam and Karan Johar are the producers of this upcoming film, Ok Jaanu. The movie is producing under the banner title of Madras Talkies and Dharma Productions. Fox Star Studios will present this film on January 13, 2017. 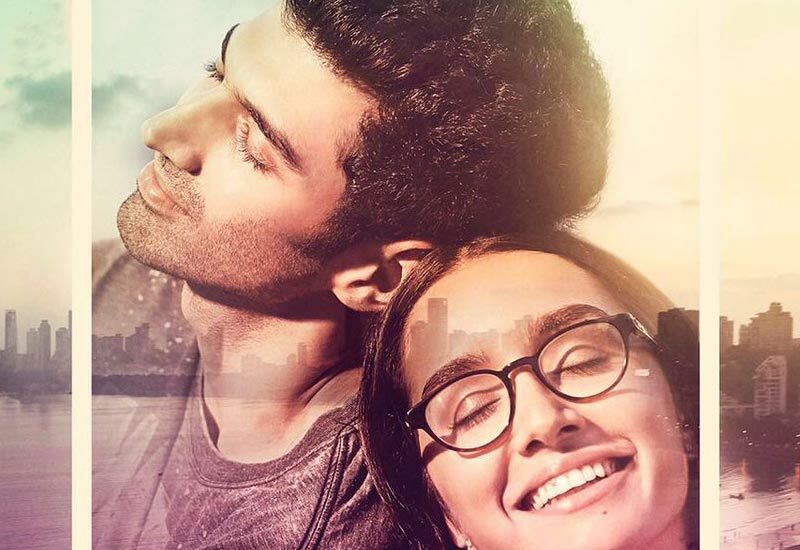 Watch OK Jaanu Movie Trailer : Aditya Roy Kapur, Shraddha Kapoor (Trailer Released). Gulzar is the lyricist and Ravi K Chandran is the cinematographer of this latest romantic flick. Stay tuned for more updates and watch the Trailer here as first on December 12, 2016. The first romantic Film of 2017 will hit the silver screens on January 13, 2016.